I had read a synopsis of this book, but I was not prepared for it. 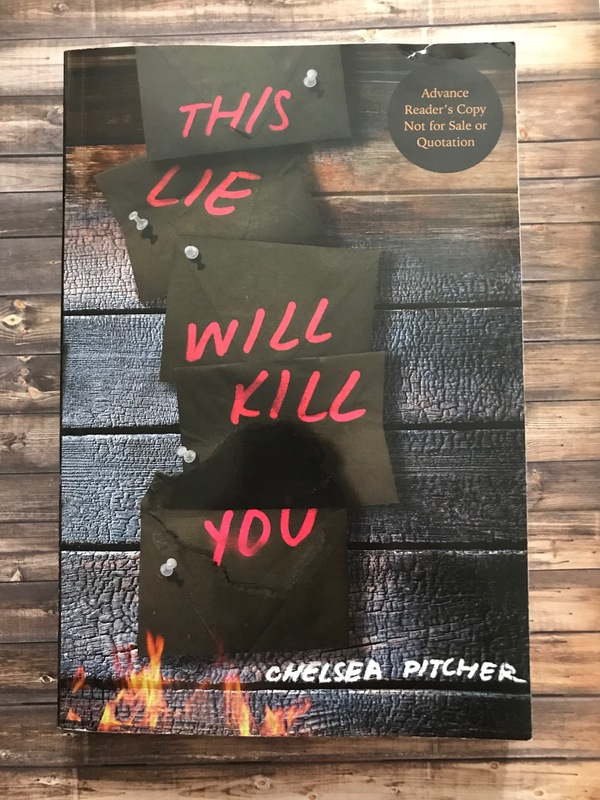 I got this ARC in the mail the other day, and couldn’t be more excited. 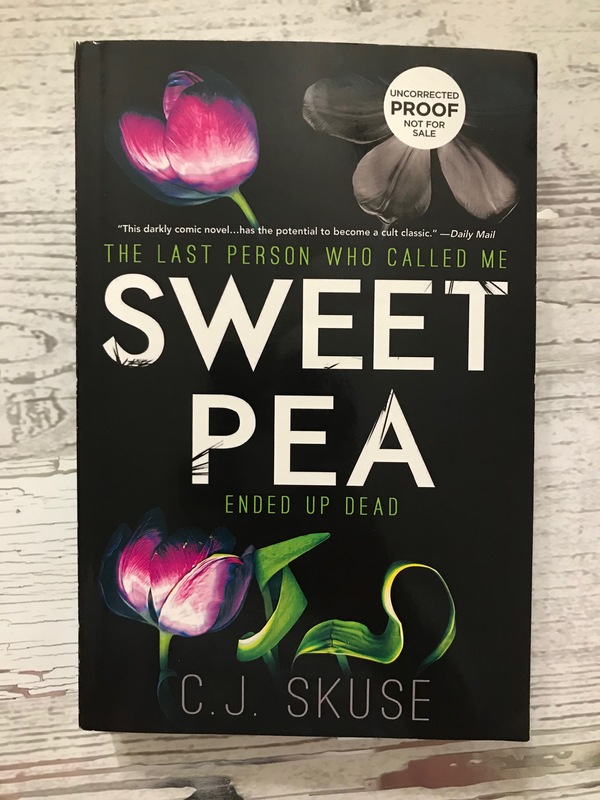 It came in a lovely pink envelope, and had an invitation to readers, inviting them to this book of mayhem and mystery. After having read the synopsis, I knew I was going to like this book. I both love and hate trilogies. I love them because they give us a chance to explore a world that wouldn’t be fully fleshed out in one book. I dislike them because they’re only three books and it just feels like not nearly enough time within the world created. I just finished a trilogy called the Olympus Bound trilogy by Jordanna Max Brodsky. It blends the modern world with the mythos of Ancient Greece in such a wonderful way. I want to start by saying I know nothing about Archie. I read one of the first issues of a revival of it because a friend recommended it. But the show Riverdale has been on my watch list since I first saw the weird CW treatment it was getting. Fangirls, I’ve been drooling over this book since I first saw it was coming out. I decided that it was a comic worth waiting to get physically, so I just got the first two issues this weekend. And of course, when I got them, I immediately plopped down to read them. 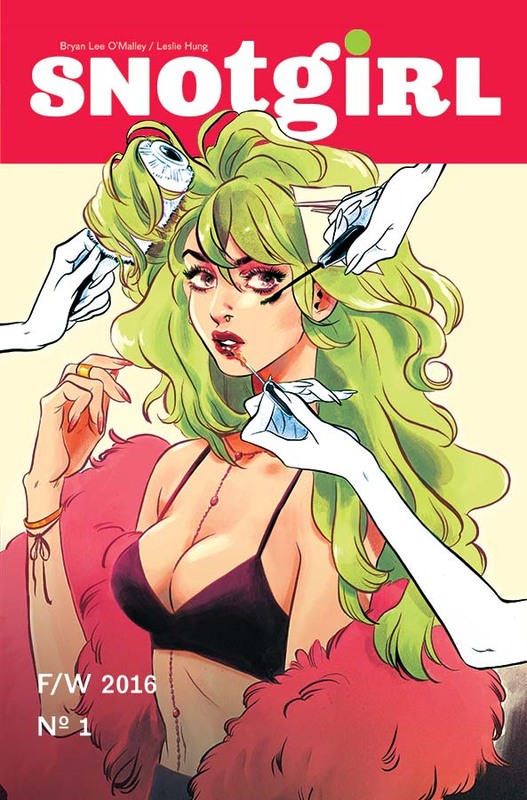 Written by Bryan Lee O’Malley and illustrated by Leslie Hung, Snotgirl is a dream right off the bat. 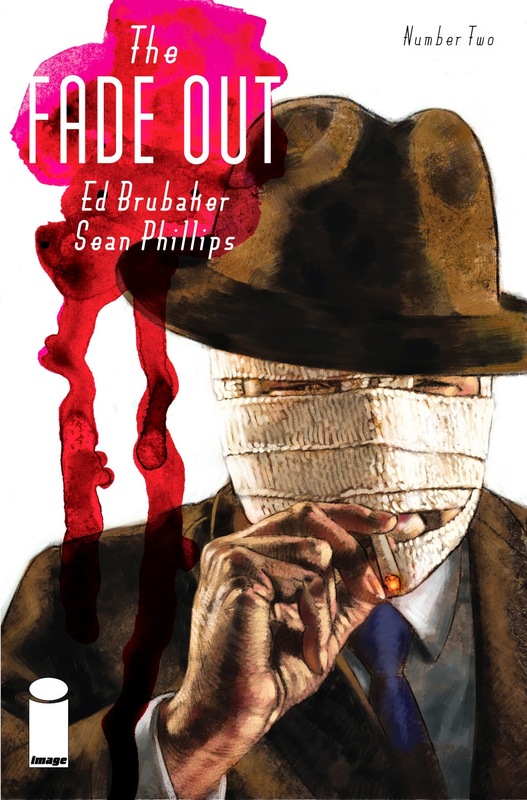 I’m in love with this new Brubaker / Phillips series, Fangirls. Of course, not that I expected to feel any other way. However, I’ve already read the released issues twice through already, and wait for each new one like a junkie. What can I say? These fellows know how to make a mean comic book. All this noir murder mystery stuff gets me all hot & bothered. 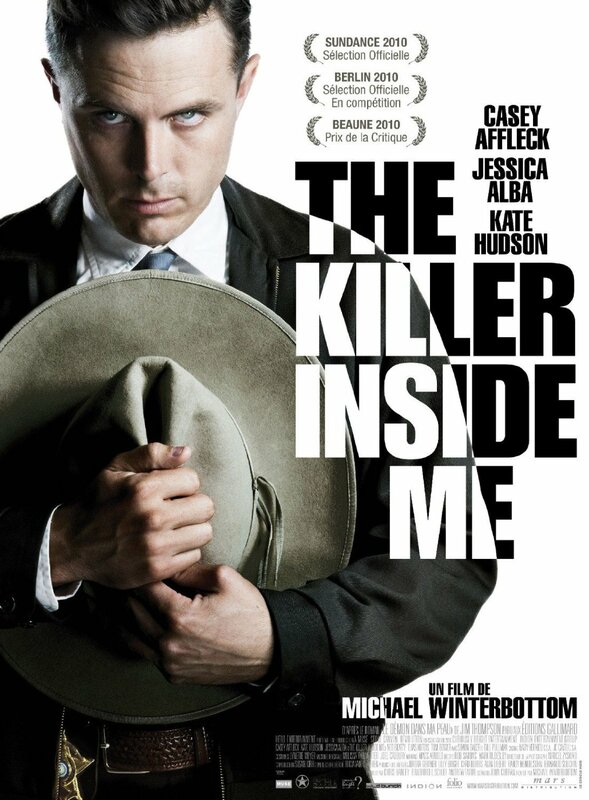 So, in an effort to save time on a reading assignment, I watched the movie adaptation(2010) of Jim Thompson’s novel The Killer Inside Me. Ordinarily this isn’t something I would do but, every moment of the book that I had read so far pretty much followed verbatim in the movie. So, I guessed that all the most important things at least I could count on being the same.